Google enables comments and smart suggestions on shared albums. New commenting ability will allow users to post messages on shared albums and pictures. Google added another feature to Google Photos app called “smart suggestions” for shared albums. Google smart suggestions which are based on the time and place of your photos, show up if you have photos that are relevant to an album that was shared with you. You’ll now see smart suggestions for the right photos to add. No more searching for photos from last weekend’s birthday party and picking out the perfect ones – now you can add your best photos from the event in one tap. 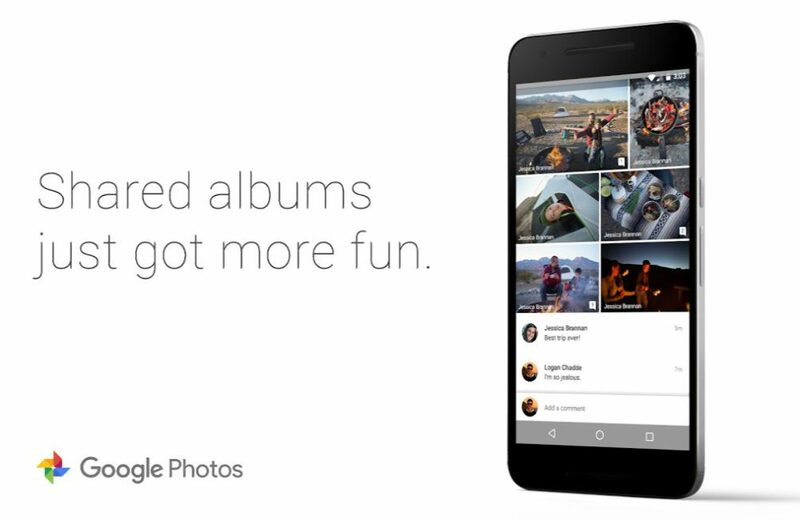 Google comments and smart suggestions on shared photo albums update will roll out today on Android, iOS, and the web.